Home>About us>Blog>easyJet pilot shortage - airline pilots asked to phone a friend? Some pilots start their careers on flexicrew contracts, only being paid when they fly. Once they become Second Officers and are employed by easyJet, these pilots receive a basic salary but with no flight allowances. On being placed on a permanent contract with easyJet these pilots are given a 75% contract with no say in the matter. Given the current pilot shortage, easyJet have already recruited some direct entry first officers on full time contracts, who are benefiting from the full complement of employee benefits from day one of their employment. It is understood that this recruitment drive has been held in abeyance, because of complaints by the existing workforce. Rather than promote airline pilots who have been loyal to the company, easyJet have contacted their pilot workforce to ask if they know anyone who could join the company. It is likely that a fair proportion of those contacted are those who were on flexicrew contracts and now a 75% contract. So the question is - would you phone your friend to see if they want to come and work for your airline on better terms than yours? The IPA pilot union does not take issue with the direct entry pilots filling the roles, and those who are not IPA members are encouraged to join, but implementing a policy of putting those who have been loyal to the company at a disadvantage must be challenged. Although it seems that further recruitment in this manner is on hold, it has not gone away for good. We fully support the UK aviation industry, and those who work in it, whether you are working your way up in a company or are direct entry. The airline pilot market is buoyant now, and easyJet will face a further shortage if it does not reward the loyalty of its existing workforce. 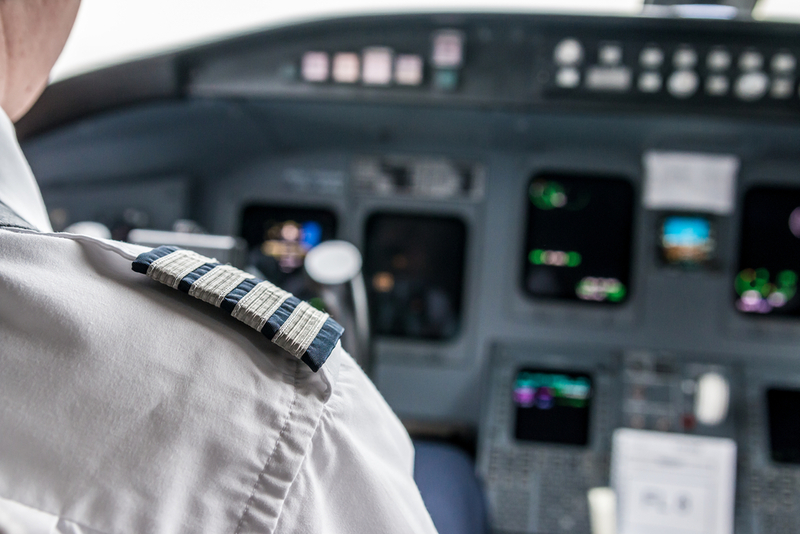 The IPA are a british airline pilots association and we are here to represent your best interests and challenge the further erosion of pilot terms and conditions within the UK industry. Please get in touch with one of our team to discuss how we can help you.